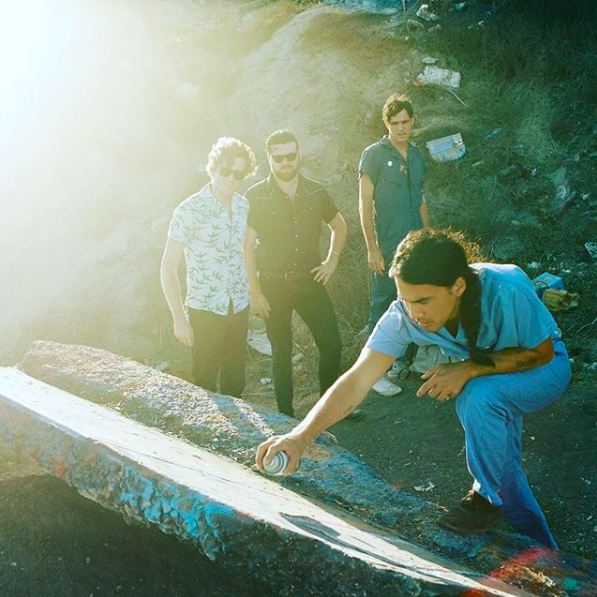 FIDLAR Announce New Album 'Almost Free' and Release New Track "Can't You See"
3 years after the release of Too, FIDLAR returns with their third studio album, titled Almost Free. The announcement arrives after singles “Too Real” and “Alcohol” were released earlier this year, and brings with it a new single, “Can’t You See,” which premiered globally with a first play on BBC by Annie Mac. Almost Free officially releases on January 25th. FIDLAR Release New Track "Too Real"
FIDLAR kicked things off this year by releasing their weekend anthem, “Alcohol” and are now following that up with the second single of the year, “Too Real.” The explosive track from the band has them calling out the separated and fractured United States by touching on everything from politics, technology, and headline obsessed culture. FIDLAR release cover of Beastie Boys' classic "Sabotage"
After a World Premiere on Zane Lowe's Beats 1 radio show, FIDLAR have unleashed their raucous cover of the Beastie Boys' classic "Sabotage." The cover is an homage to Beastie Boys' member, Adam 'MCA' Yauch, who passed away 4 years ago. 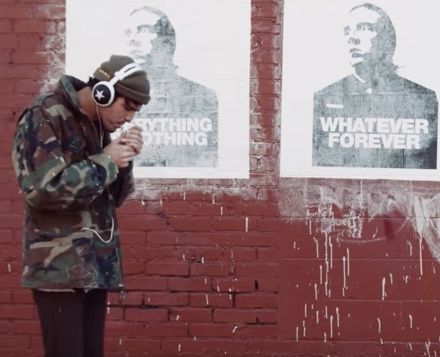 FIDLAR unleashed a surreal video for their hard-hitting anthem "Punks." The video is a collaboration with fellow DIY group, The Flaming Lips, and was filmed at The Flaming Lips' art space, "The Womb." In the clip, a young man navigates his way through a dystopian society in attempt to reach outer space. Watch the video below and be sure to catch FIDLAR on their newly announced Fall Tour. You can also listen to their new album Too now. 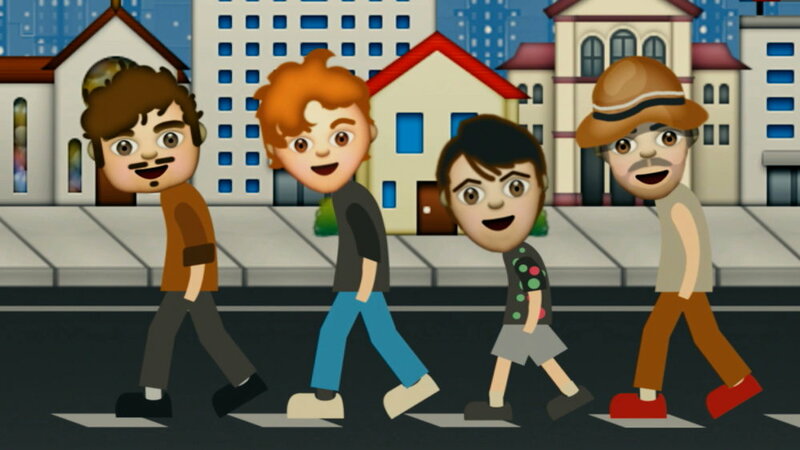 FIDLAR releases emoji-inspired video for "Why Generation"
Bonnaroo just rolled out the lineup for the 15th annual festival in Manchester, Tennessee. Mom+Pop artists Lucius and FIDLAR will be on the farm during the weekend of June 9-12 (exact schedule and set times tba). Summer festival lineups are rolling out! We're pleased to share that Courtney Barnett and FIDLAR will both be playing this year's Governors Ball Music Festival at Randall's Island Park in New York. To celebrate the killer new album Too and the wrap of and amazing U.S. tour, Mom + Pop and FIDLAR will be giving away the FIDLAR Skateboard Deck, Too 12” vinyl, FIDLAR 12” vinyl, On Repeat/West Coast 7” vinyl, and FIDLAR Slipmat. 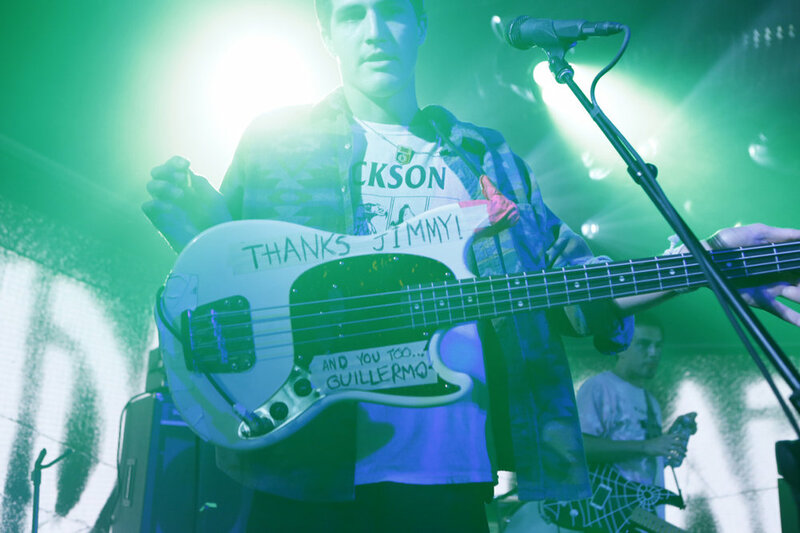 Last night FIDLAR made their TV debut on Jimmy Kimmel live. They took to the stage and performed a killer two song set which included "West Coast" and "Why Generation." Both songs can be found on their recently released sophomore album "Too." 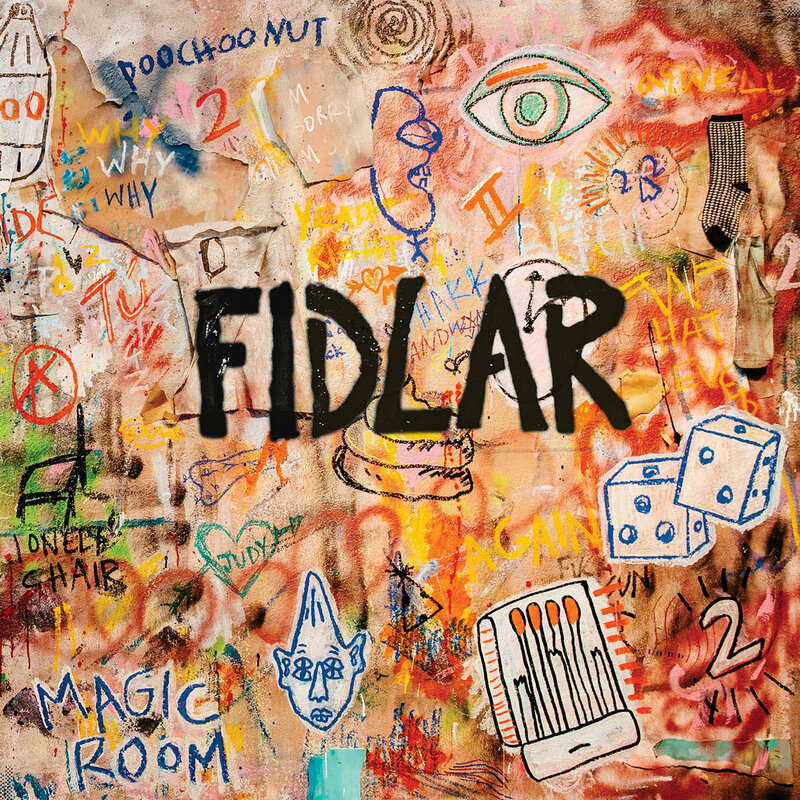 FIDLAR's new album came out last Fri. September 4, 2015. A day that has been a long time coming! We are pleased to release FIDLAR's new album "Too!" 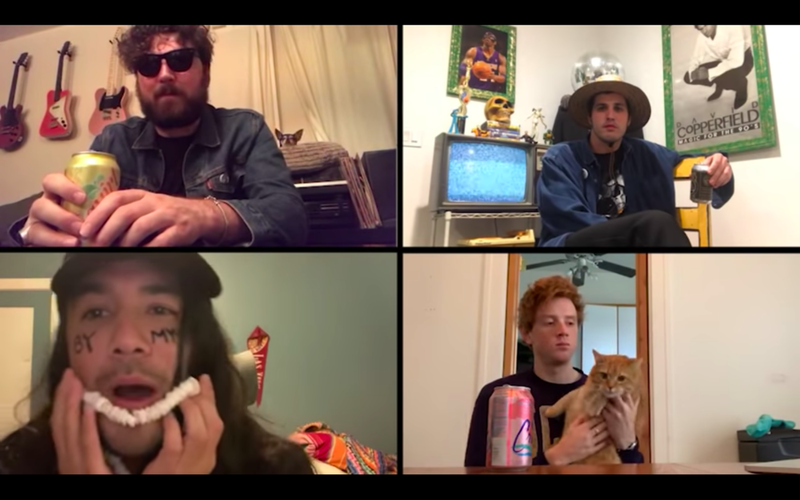 FIDLAR Unveil Video For New Track "West Coast"
The infectiously catchy new track taken from FIDLAR's upcoming album 'TOO' out September 4th, is an ode to the band's fans and might even feature YOU. FIDLAR gives us a taste of their new album 'Too,' out September 4th on Mom + Pop Music, with the music video for their first single "40oz. On Repeat." 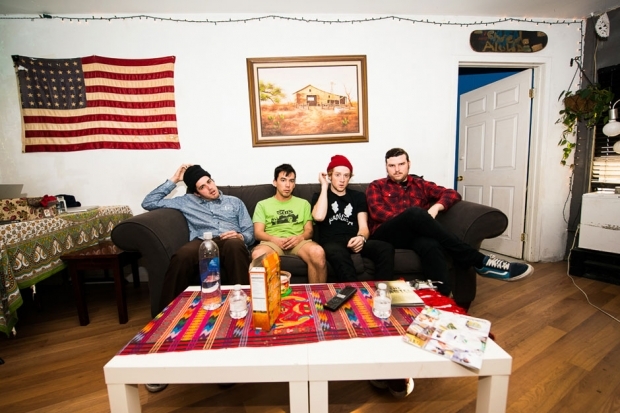 Q: What is it like touring with FIDLAR? A: "It was like swimming through a sea of teenagers." "It was like bathing in the fountain of youth." "It was horrible." And the result is even more incredible than you're imagining it to be, we promise. Elvis spent all summer in a Mojave sweat lodge composing avant garde musical pieces inspired by R.L. Stein's Goosebumps series. Fantastic Baxley-created visuals recorded, shot and edited in 24-hrs. FIDLAR release split cassingle on Burger Records for Cassette Store Day! The same FIDLAR / Orwells split will be available on limited 7" throughout the bands' joint US tour.